What if life knocks you down? Andy Kirchner knows like no one else. On the 19th of may 2012 his life changed drastically. Andy and his girlfriend had a scuba diving accident at Marie Pompoen, Curaçao. His girlfriend died not long after the accident because of a pulmonary embolism and Andy was stricken with the caisson disease and a spinal injury which paralyzed his lower body. According to the doctors, Andy would have to accept the fact that he would never walk again. 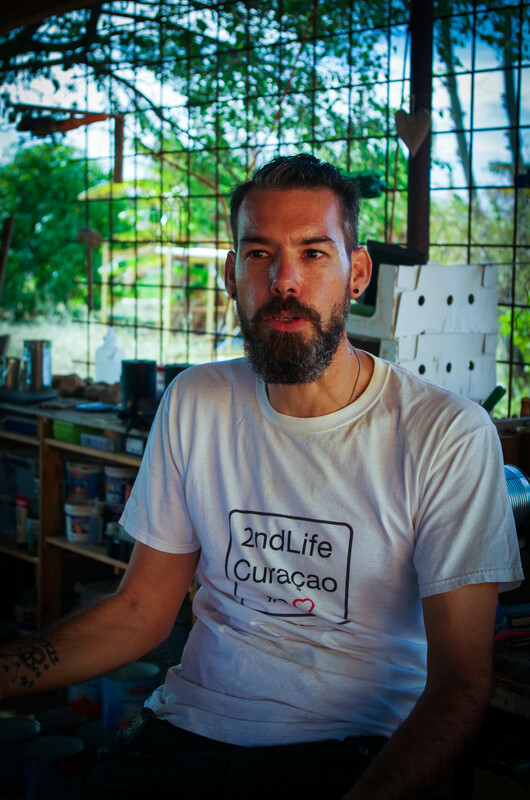 Instead of believing what the doctors said, he did everything he could to create a new life. He told himself: “If I want to get out of this bed, I have to become better than I ever was”. A journey followed in which he developed himself socially, spiritually, mentally and physically. Every time Andy challenged himself to reach a new goal, and eventually Andy managed to walk again and live a normal life. 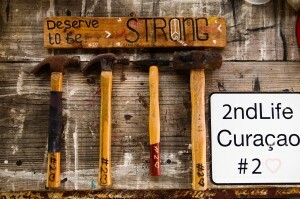 During the process of creating a new life for himself, Andy also came up with the idea of 2ndLife Curaçao. 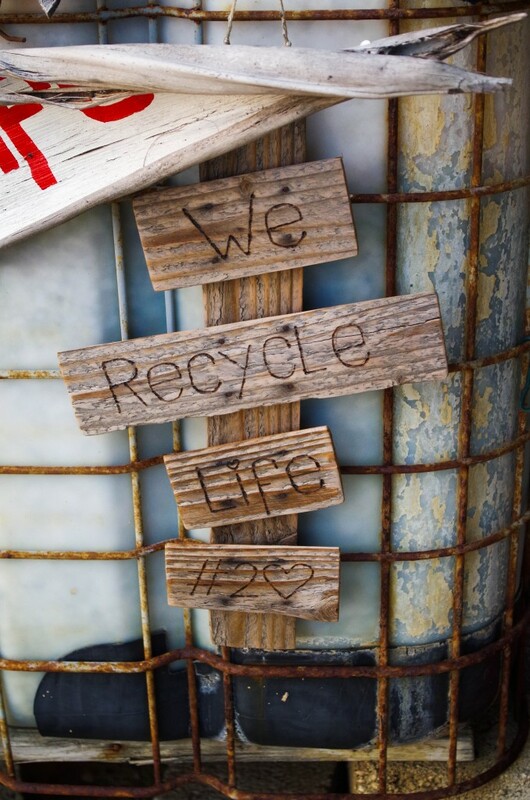 2ndLife Curaçao turns waste into art and souvenirs. 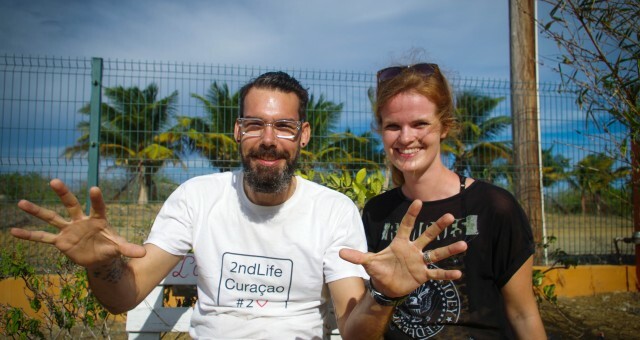 In the near future 2ndLife Curaçao will also employ disabled people giving them a second chance in life so that they don’t have to depend on the social security system. Andy also uses his experiences in the life-awareness and sustainable thinking workshops that he gives as ‘the recycled pirate’. Andy feels that because he has seen his girlfriend die in his own hands, all he can do is live his life for both of them. Andy got a second chance and he will make sure that he will make the best out of it. Andy’s advice for a happy life: be the best version of yourself, every day.